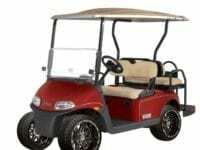 Golf car use is exploding not only because golf cars are affordable, reliable and Eco friendly. It’s because they are FUN! Campgrounds, RV parks, golf courses and small communities are just some of the places you’ll see families enjoying the fun of having a golf car. 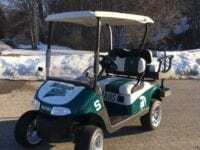 A growing trend across the Country is golf car parades. 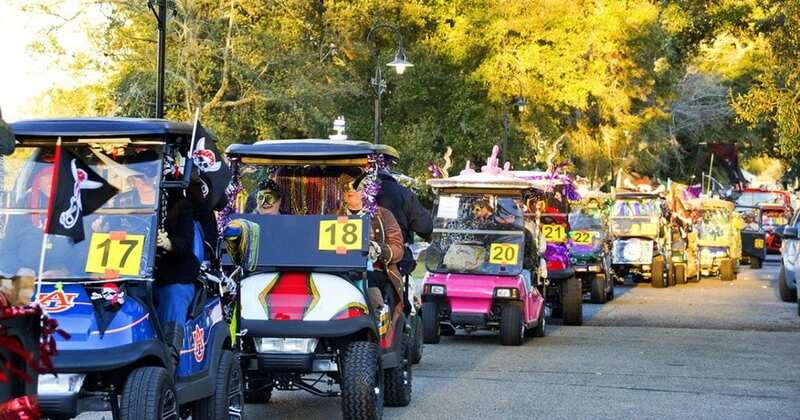 Many small, medium and large campgrounds are having golf car parades where people decorate their golf car in a competition for the best decorated. These people are usually part of a camping community that is very tight knit. These types of activities are fun for adults and kids creating a perfect reason for the family to come together on a common goal of beating the campers next to them in a competition that is not only fun but safe and builds family bonds. The great thing about getting involved with camping with the family is it’s more cost effective than a short vacation. When you have a seasonal campsite at a local campground it provides a fun place for activities for months and months. You get to know your camping neighbors, kids meet life long friends and the family has much more time to bond and share in fun activities just like a golf car parade. 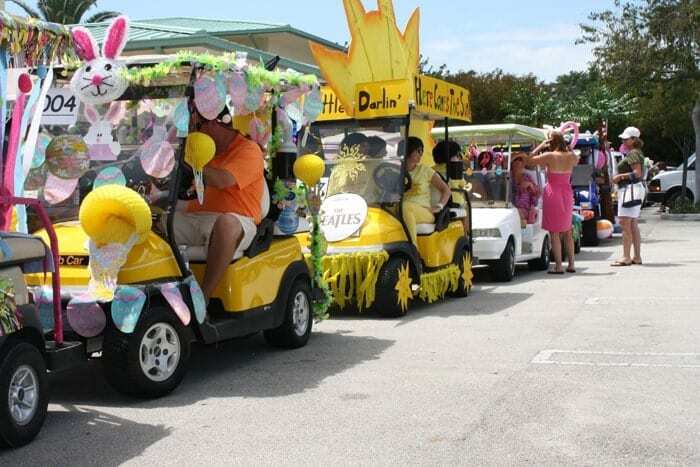 Here is an example of a fun golf car parade for you to take a look at. 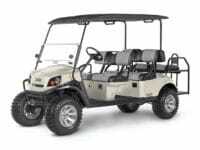 Five Star Golf Cars can help you pick out the perfect golf car for you and your family. 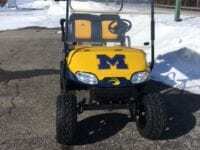 We have a huge selection of new, used and customized golf cars ready for whatever your needs may be. 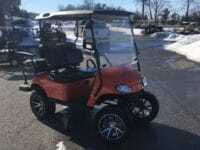 Check out our golf car listings, give us a call or stop by one of our locations.